Teenage drivers are more than twice as likely to die in in a crash than drivers of around my age. It’s a scary statistic that prompted brothers Kevin and Trace Pope to market their black box, Teentrack, to concerned parents. Physical box costs £159, with a monthly subscription to run the monitoring software (there are options for fleet management if you have a more professional interest). It’s mounted (by a qualified engineer) inside the dashboard and uses the accelerometer to track how fast and slow you’re going and what the rates of acceleration and braking are, reporting every 1 minute back to the web tool to tell you how you’re driving. Marketed to parents it helps them monitor how well their teenage kids are driving. It can also offer peace of mind to teens as the box will track their location making them easy to find if they break down or are involved in an accident and don’t know where they are. 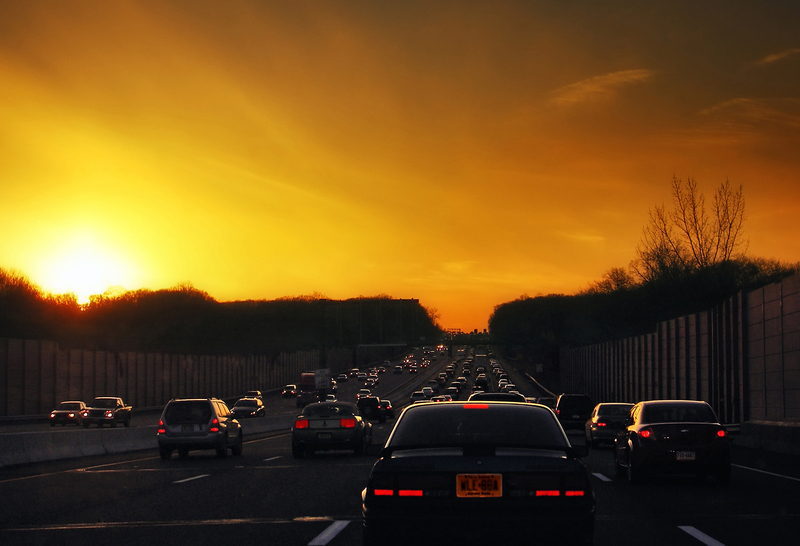 One thing tech brings to mundane stuff like driving safely is gamification. Flo is a free Android app that monitors your performance and gives you ‘green’ points for smooth driving. Get a bit aggressive and points will be deducted. Mounted on the dash you get a visual indicator and some annoying beeps if you start to drive less economically. Augmented reality seems like a natural fit for road monitoring apps. I On Road is an AR app that offers a view of the road ahead through the camera and it with hazard warnings and safe stopping distances. It’s on Android only and costs £3.99. You need to mount it in a windscreen holder with a clear view of the road, and although the data is impressive I can’t help thinking it could be a distraction and perhaps the best thing drivers can do is keep their eyes on the road and trust their own good judgement to stay safe. Although Waze has been around for a few years now I couldn’t do a roundup of essential driving apps without giving it a mention. Using the power of the crowd to populate the maps with hazards, nearby petrol prices and any changes to the road layout the data is bang up to date. When you set out on a journey you can ping a contact your details so they can see your progress on a map.It’s free on iOS/Android/Windows Phone. When you arrive try Parkopdedia to find a place to rest your engine. This location aware parking app is free on iOS / Android / Windows Phone and searches over 38million free and paid parking spaces in 52 countries. And if you have a habit of forgetting where you parked use a GPS marker app to pin point your ride. Find my Car is free on Android and there is an app of the same name from a different developer on iOS. 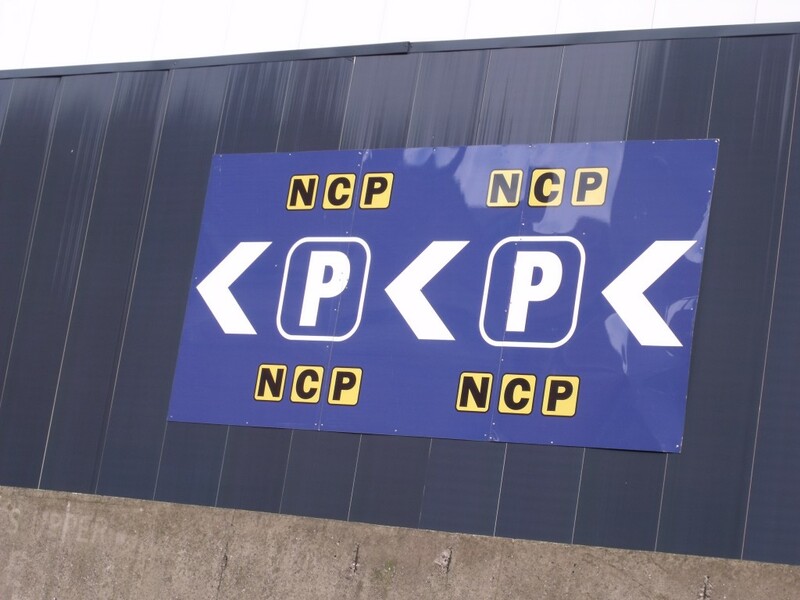 I certainly wish I had this app about 20 years ago when I forgot which NCP carpark I parked in. It took me 6 hours to find my car – true story… Well, they all look the same, don’t they?